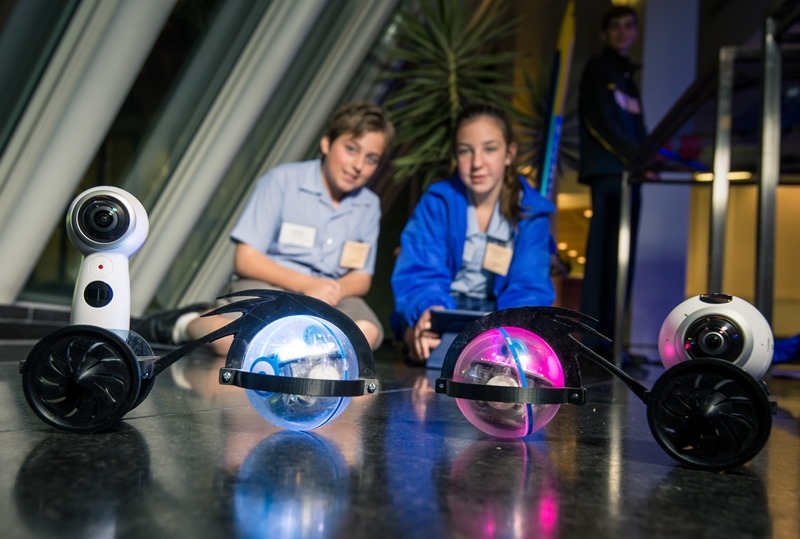 6 December 2017: A holistic approach to education, engaging children in cross-disciplinary learning in response to the current economic climate is increasingly important, according to a report authored by a global leader in STEM (science, technology, engineering and mathematics) education at the University of Canberra. In the report, STEM Education for all young Australians, Centenary Professor Tom Lowrie argues that Australia needs to teach the STEM practices that underpin the field, rather than focus on content knowledge. 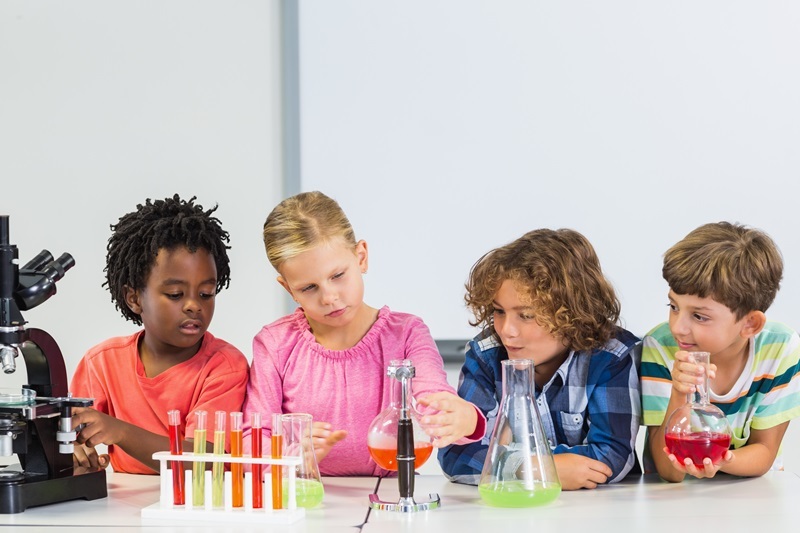 “An increasing number of professions will require STEM knowledge into the future, however, this knowledge will not remain specialised or localised within specific fields,” Professor Lowrie, from the University’s STEM Education Research Centre (SERC), said. The focus of this kind of education is not about how much knowledge of science, technology, engineering and mathematics a student can recall during an exam. It’s about relating to the subject. Photo: AdobeStock. Professor Lowrie said equipping teachers to engage students in STEM practices can lead to better results throughout their schooling and beyond. The report was commissioned by Social Ventures Australia in partnership with Samsung Electronics Australia. Read more about SERC's work on the Federal Government's Early Learning STEM Australia (ELSA) pilot.